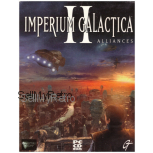 Imperium Galactica II - Alliances for PC from GT Interactive. 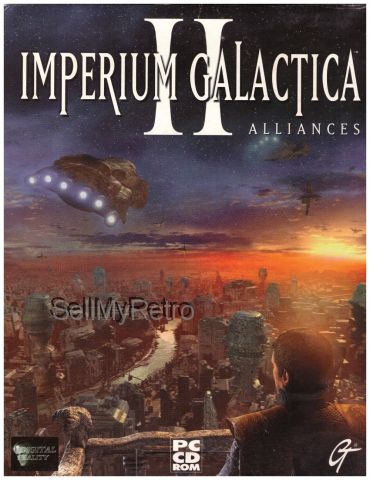 2000 space strategy game that got a rating of 91% in PC Gamer magazine. 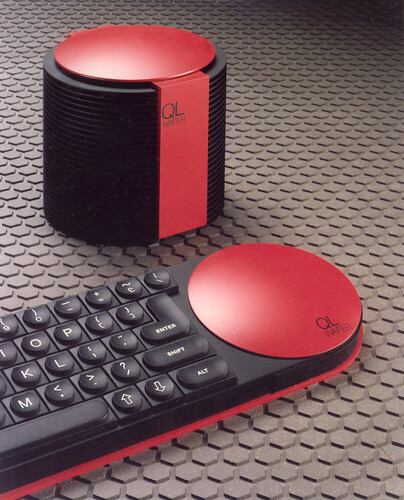 Complete in big box which is in very good condition. 4 x CD's are in excellent condition. Tested and working.